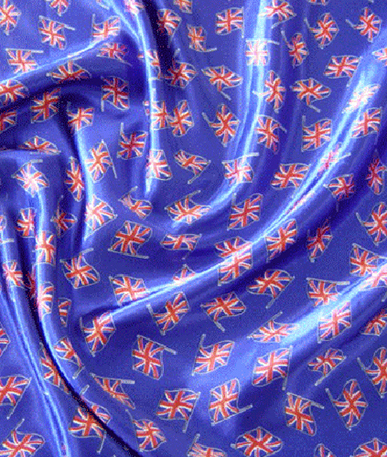 Get a sample of "St Andrews Cross"
Scottish Flag (Saltire) on Trevira fabric. 9 full flags per metre of fabric. Each individual flag measures 45cm x 30cm.